Where everybody is giving out their best deals, Google has not disappointed us. Google has some of its best items on sale for this Black Friday. Note, that the exciting sale on Google is beginning from 22nd November. Also, you can get a lot of Google devices for less than $50 only. Google’s Home Hub is available at $99 with a remarkable $50 discount for this Friday. You can avail up to $200 off on the latest released smartphone of Google, the much talked about, Pixel 3. 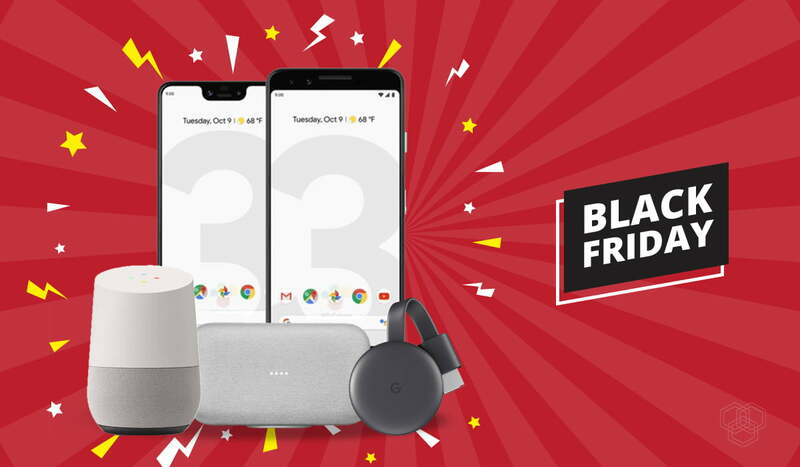 With other smartphone devices giving out great deals this Black Friday, Google announced its exciting sale on the Pixel 3 and Pixel 3 XL. You can grab your favorite Google Pixel 3 and Pixel 3 XL for $649 and $699 respectively. 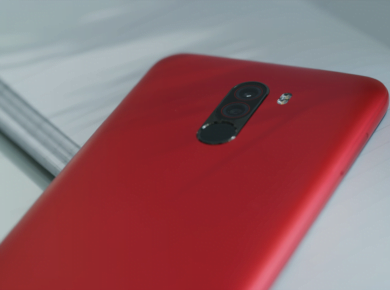 This exciting offer to save $150 on Pixel 3 and $200 on Pixel 3 XL is something nobody ought to miss out this year! Not to forget that these price cuts are only effective until the cyber Monday arrives, from when the devices are going back to their original rates again. Therefore, if you are planning to buy a smartphone, then we have hinted at the best choice you can make. In case you have not got your hands on the Google Clips Camera yet, then head on to get a frenzy discount of $75 from Google. The device is now available at $125 instead of $200 for this Black Friday. Also, you can enjoy Pixel Buds in $109! You can get the amazing Pixelbook at $699 from the Google store. This makes it a straight $300 price cut which is absolutely beyond amazing! Chromecast and Google Home Mini Bundle $45. This month has been completely amazing for the tech geeks with all these deals coming in! Let us know about your pick from these great offers in the comments section below!